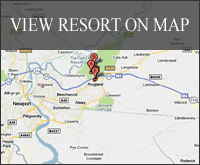 A magnificent mansion, on a beautiful 17th century 1000 acre estate, now one of England's finest luxury hotels. 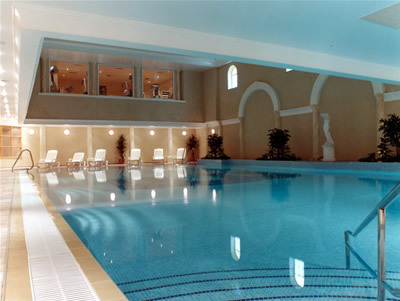 A unique combination of history and pure luxury await you at Carden Park. 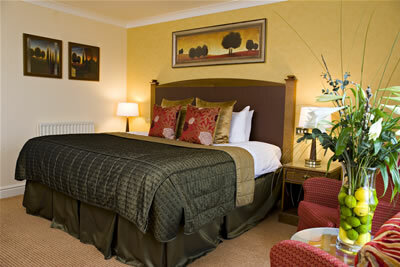 It's in the warm Cheshire welcome and the lavishly furnished bedrooms. 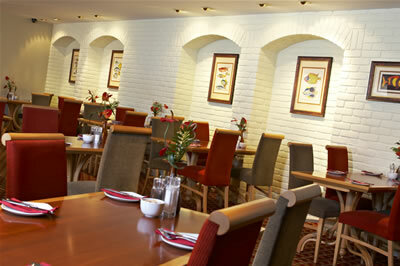 It's in the irresistible chef's special and the candlelit spa. And don't forget the long iron to the heart of the two championship golf courses. 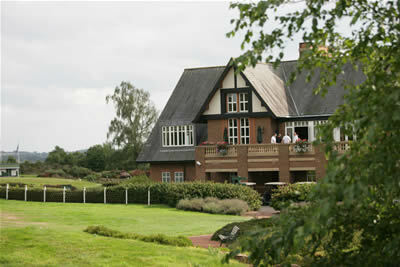 Golf is a true passion at Carden Park and they boast two fantastic Championship courses, as well as a golf school. 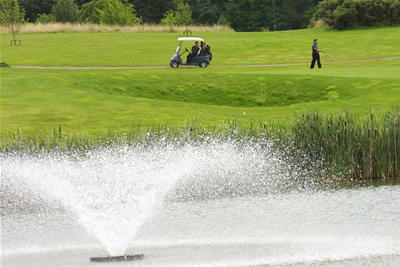 The facilities are world class, and will suit any golfer looking for a challenge. A thinking golfer's course, with split fairways, well placed hazards and spectacular views. 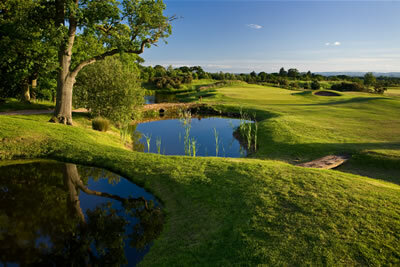 This magnificent course is one of just four Jack Nicklaus / Golden Bear International designed courses in the UK. The 7045 yard, par 72 "Nicklaus" sets golfers a real challenge and is a course to test the best. 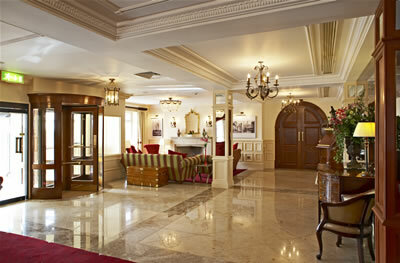 Magnificently maintained, it hosts several flagship events. Don't be lulled by the rolling heathland, lakes and views. This course demands that you pay attention. Think your way around - position is probably more important than length. The dogleg 17th with its lake for extra distraction will really get the juices flowing. 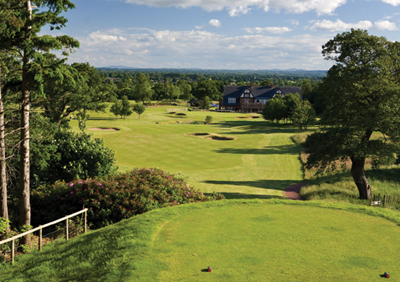 The amazingly scenic Cheshire course has panoramic views over the Welsh Hills and Cheshire Countryside - a test for all levels of player. The course offers breathtaking scenery and a true challenge. To score well, you'll need your whole repertoire of shots. The playing characteristics of the Cheshire Championship are classic British heathland. Make sure you stick to the groomed fairways, the rough can be punishing. The undulating terrain makes for interesting lies and putts and you're likely to need every club in your bag on your round.